When you were a kid, the holidays were what you waited for all year! 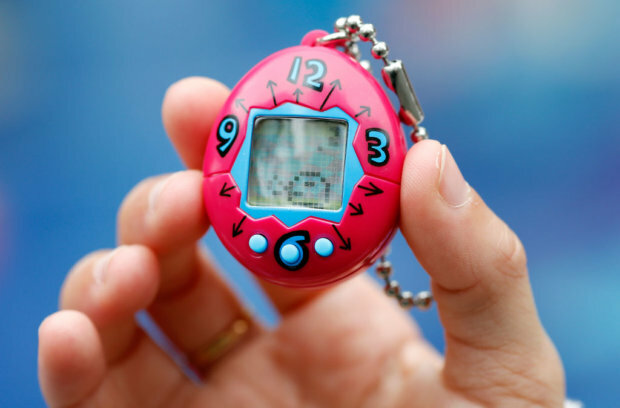 Chances are, there was a specific toy that everyone had to have and you had no idea what your parents and loved ones went through to get it for you. Every year, there was a toy that was more popular than all the others and they’ve definitely made their impact on history. From the Chatty Cathy dolls of the ’60s to ’90s favorites like Razor scooters and Talkboys, let’s take a look back on the most sought-after toys of Christmas past. You won’t believe how George Lucas capitalized on Star Wars toys during the 1977 holiday season. 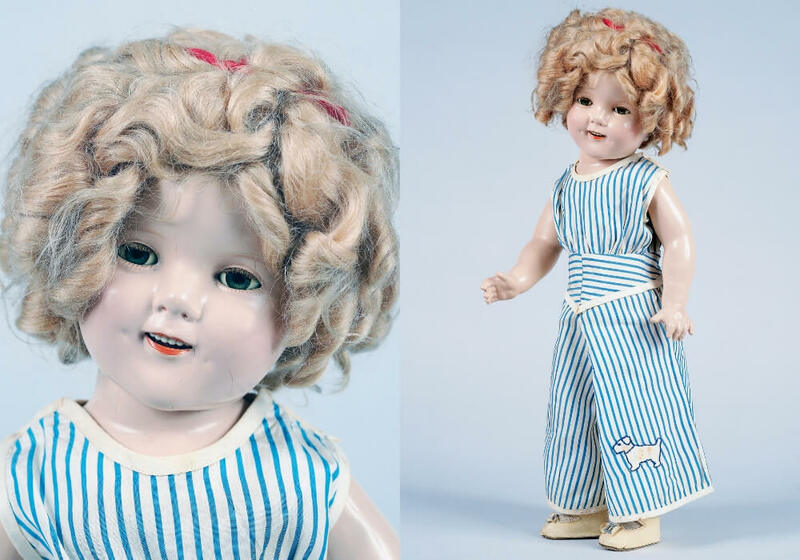 Child actress Shirley Temple might be an enigma to kids of this generation unless your grandparents looped you in back in the day — but in 1934, getting a Shirley Temple doll was all the rage. The first celebrity-driven doll, Shirley Temple was manufactured by The Ideal Toy and Novelty Company when Temple was only 6 years old. She was then in the third year of her successful movie career. Ideally, you need something to promote your product, and just three days before Christmas, Temple’s breakout film, Bright Eyes, was released, allowing successful doll sales of up to $45 million within seven years.